Checking out a few of my favorite jewelry sites, such as John Hardy, The Hollywood Collection, Laurie Stetzler, All Tribes and Rapt in Maille. Venetian glass is primarily made on the island of Murano, Italy. The distinctive hand-crafted Millefiori glassmaking technique was developed in Murano in the 13th Century. Highly regarded for their expert craftsmanship, Murano’s glassmakers gained prominence for their colorful, elaborate glassmaking skills and bestowed privileges by the Venetian state previously not enjoyed. They were allowed to wear swords, given immunity from prosecution and married their daughters into Venice’s most affluent families. In return, the glassmakers were not allowed to leave the Republic. However, many did leave, and set up their glass furnaces in surrounding cities; as far away as England and the Netherlands. Cubic zirconia is the centerpiece of a fascinating story about ingenuity and resourcefulness. In the quest to simulate the almighty diamond, a new jewel of stunning beauty was discovered. Inexpensive and loaded with attitude, the cubic zirconia is a brilliant synthetic gemstone exhibiting incomparable fire. The marvelous "cz", as it's most commonly known, has revolutionized the costume jewelry industry, making it possible for anyone to own dramatically beautiful jewelry. Lapis Lazuli is a vibrant blue gemstone treasured for its deep, rich color. 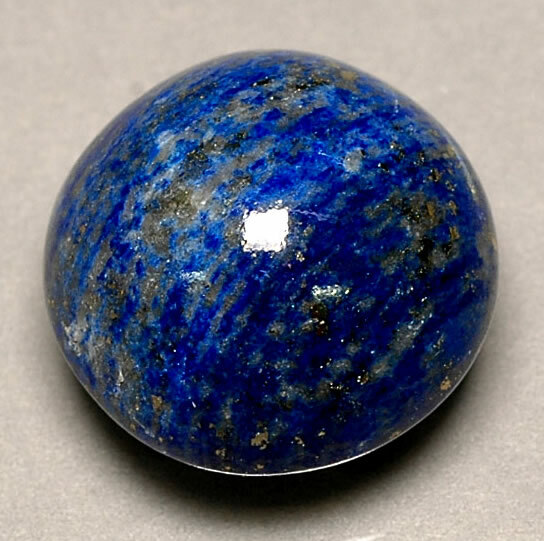 It is not a pure mineral, but rather a rock composed of varying proportions of minerals; lazurite, sodalite, hauyne, calcite and pyrite. It is primarily the result of contact metamorphism of certain limestones, and found in large deposits at few locations in the world. The main historical mining site has always been in Northern Afghanistan. Secondary deposits may be found in Siberia, Canada and Chile, where the the material is generally lower grade. Taxco, Mexico is renowned for its magnificent colonial architecture, narrow cobbled streets and for being the hometown of jewelry designer, Daniel Espinosa. Since launching his company in 1989, Espinosa has attained star status in Latin America and become the most celebrated Latino jewelry designer in the world. 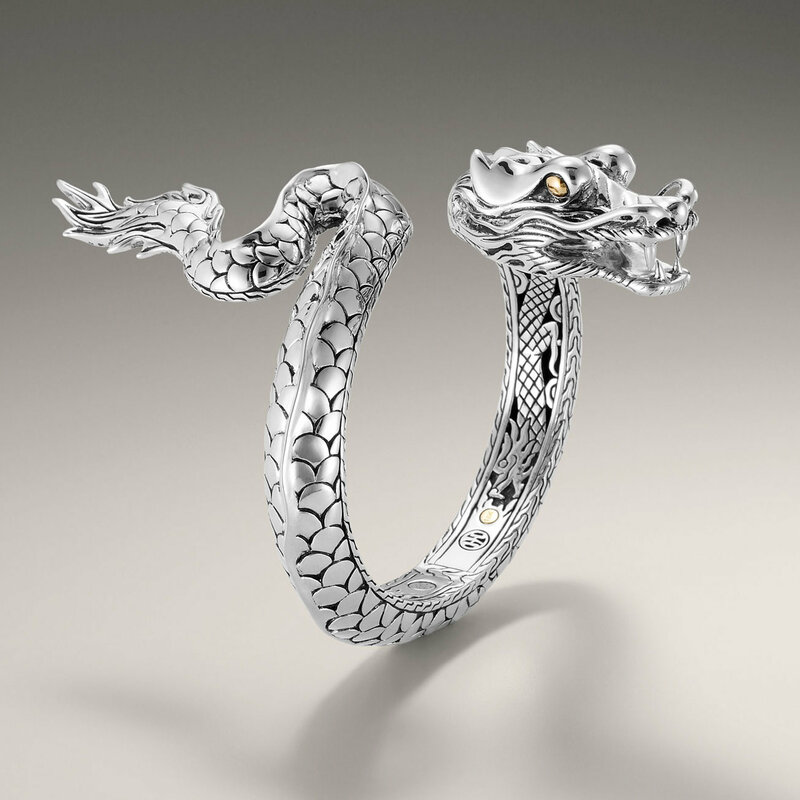 Here's a few of our favorites including pieces from John Hardy. It is an unfortunate fact of life that unscrupulous people make money by cheating others. They are everywhere, not just lurking in the shadows as you might think, but right out in the open, brazen as can be. These dishonest retailers lay in wait for those of us, who innocent and wide-eyed with delight, gaze star-struck upon the object of our fancy. Nestled amidst a dazzling array of bracelets, earrings, necklaces and rings--masquerading as genuine Native American jewelry--the piece we have our eye on may be a fake. We immediately recognize the distinctive signature style of designers and jewelry companies whose jewelry designs reveal their appreciation of women. Their savvy sense of what kind of jewelry fashionable women want to wear is the key to their success. The subtle curve of an earring, intriguing drape of a necklace and knockout sparkle on a ring all tell a story, one that strikes a chord in women around the world who love jewelry.